Creekwood Motel, situated in the heart of Historic Waynesville, Ohio, offers beautiful and affordable motel rooms with all of the comforts of home. 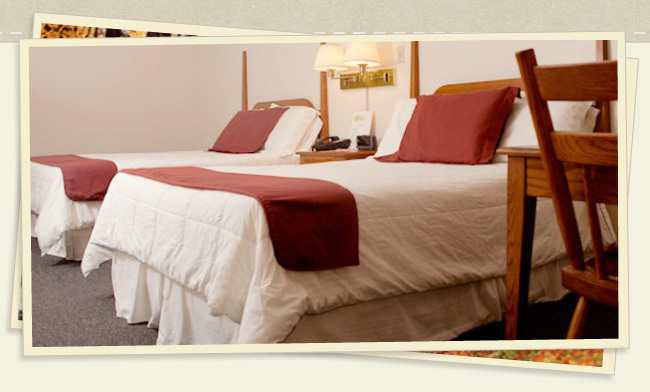 Enjoy the convenience of lodging on Main Street, home of the Antique capital of the Midwest! And, we are located just feet away from local restaurants, shops and attractions. Creekwood Motel offers the kindest hospitality and cleanest, motel accommodations in the area, and it books up quickly! If you plan on attending any Waynesville events, such as the Ohio Sauerkraut Festival, make sure you reserve your room well in advance! We look forward to accommodating you on your next visit to Waynesville!